An automated train ticketing system, or ticketing gates, is to be implemented in Sri Lanka by the end of this year, according to the General Manager of Department of Railways, M. J. D. Fernando. He said that the Department of Railways received several tender proposals for this project, out of which one needs to be approved by the Asian Development Bank (ADB), the lender of the project. Upon approval by the ADB, the project will be carried out in phases with no project costs involved. 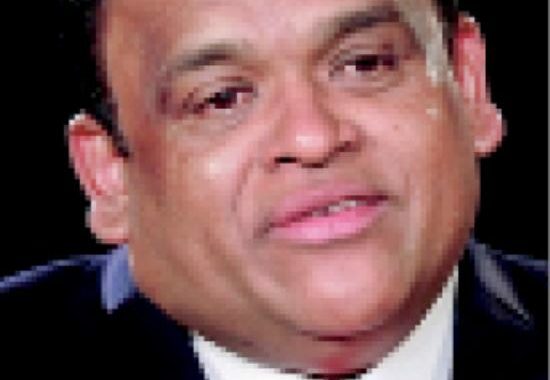 “Even though it is an islandwide project, it will start in phases. First of all, it will be implemented in Colombo and then in other areas,” he said. As Sri Lanka lacks sufficient resources to build automated ticketing machines, ADB will import them with the required software installed. According to Fernando, following the implementation of the automated train ticketing system, commuters will be able to do away with long queues as tickets can be bought in four different ways. “Once the ticketing system is activated, you can use a card at the gates, get access through an app on the phone or through vending machines, or you can even buy them over the counter as usual,” Fernando said. In addition to this, Fernando stated that the electrifying of the existing railways will start next year and the department is now in the process of testing the railway networks and removing unauthorised structures along the railway lines. “We will start electrifying suburban railways in 2020. First, we will electrify the trains on the route from Panadura to Veyangoda. By 2022, the Kelaniweli line will be completed. This is the line which goes across Nugegoda to Avissawella,” he noted. According to Fernando, tenders for the Kelaniweli line will be called by mid this year. Elaborating on the reason behind prioritising suburban areas for train electrification, Fernando said that owing to higher costs in undertaking this project, areas with high density are given preference. Explaining the obstacles that may delay implementation, he stated that when electrifying trains, entire railways should be fenced in order to prevent people walking in. “We are conducting surveys and land studies in order to accurately fence them. So far, we have covered the area up to Horape at present,” he said. The Department of Railways plans to place orders for electric locomotives by the end of this year which will also be financed by ADB and will be awarded to a company through the tender process. According to Fernando, these projects are loaned by ADB and the Exim Bank of India. However, Fernando was a little pessimistic over the implementation of these plans as uncertainties might crop up anytime. 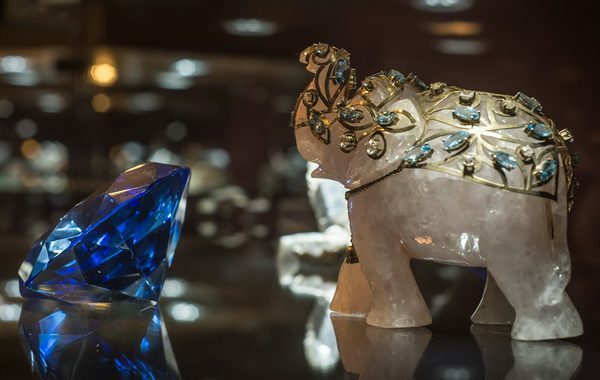 Sri Lanka’s gems are otherworldly and the industry is revered by buyers globally, however, policy restrictions is taking the shine off this great, traditional craft and valuable form of livelihood.